“Christian Science Monitor” | Jordan Ink. 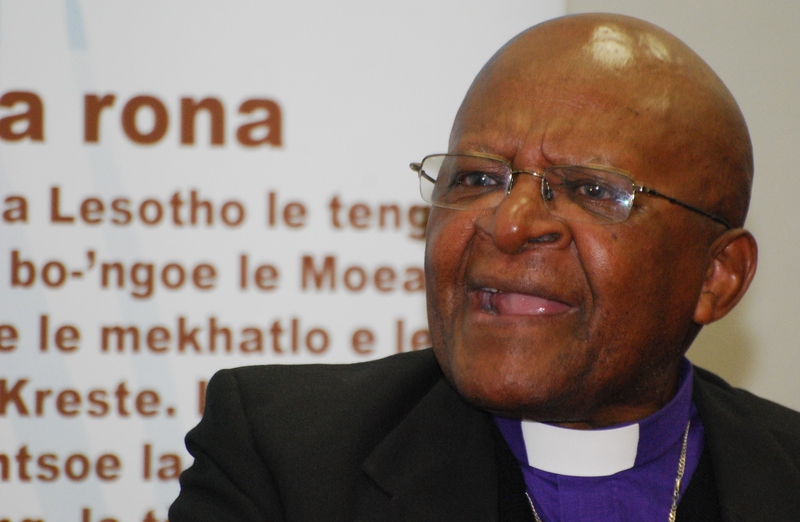 MASERU, Lesotho – Lesotho, a mini-model of African democracy! That’s what I trumpeted two years ago, when reporting the great political achievement scored by the ethnic Basotho of Lesotho. In the latest test of democracy in Africa, Basotho political elites produced their first elections without violence, then carried out a peaceful handover of power – a first for southern Africa. Today, though, this beacon of democracy flickers dimly. Amid the jockeying for power, some whisper of a coup. 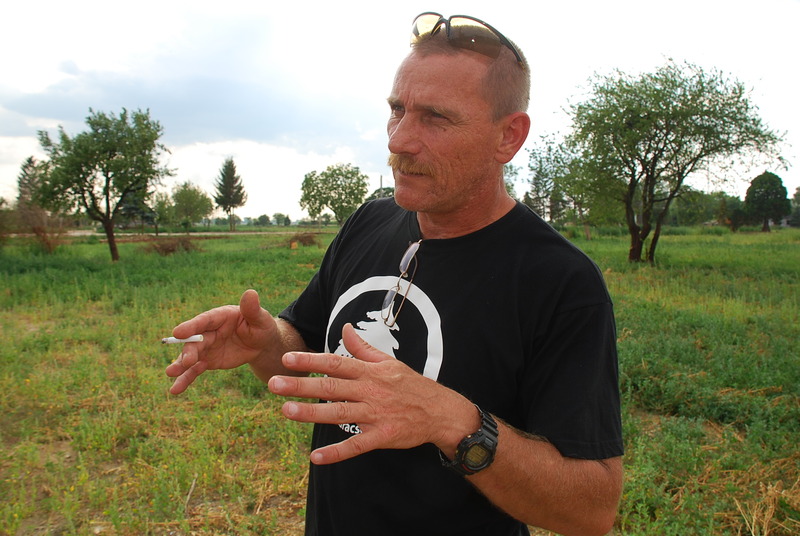 Even South Africa – which surrounds “The Mountain Kingdom” and sent in soldiers before – warned Lesotho to cool tensions. 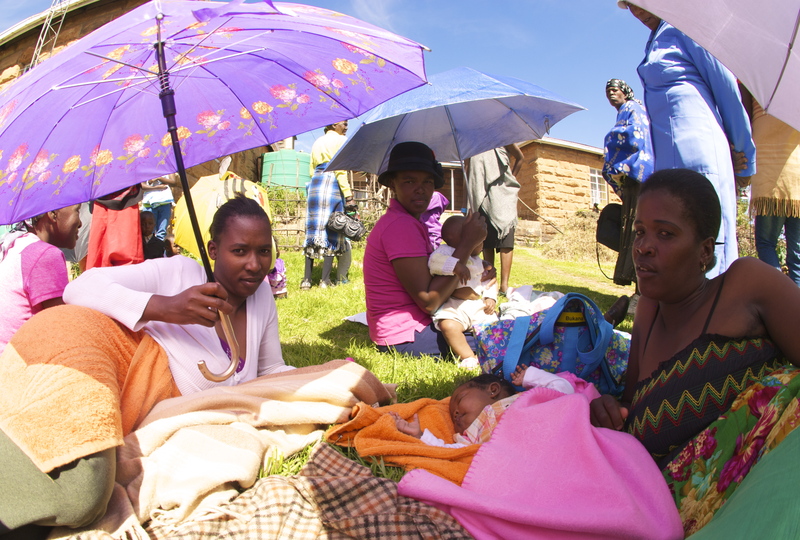 The 1.8 million souls who dwell in Lesotho rank, by virtually every health indicator, among the sickliest on the entire planet. Moreover, Lesotho has become a case-study for the limits of international development assistance – and a cautionary tale for what happens when a nation is reluctant to tackle the real issues that plague ordinary people. 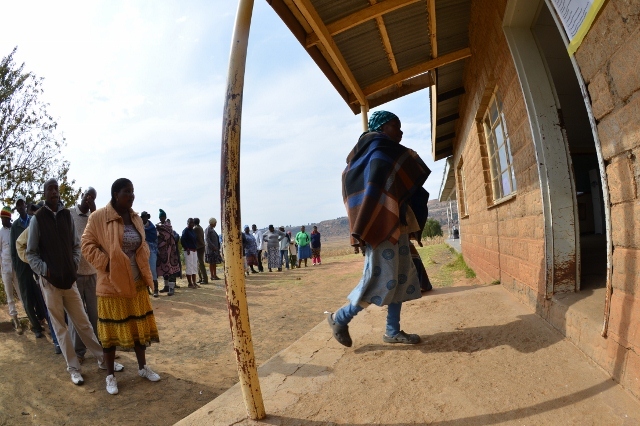 For starters, Lesotho suffers an HIV infection-rate of 23 percent, a tragedy that has touched and traumatized every Basotho family. I’ve seen this first-hand, while preaching the virtues of Health Journalism here for two years. All along, I’ve cited Lesotho as enduring “the world’s third-highest rate” of HIV infection – among those within the most sexually active ages: 15 to 49 years old. 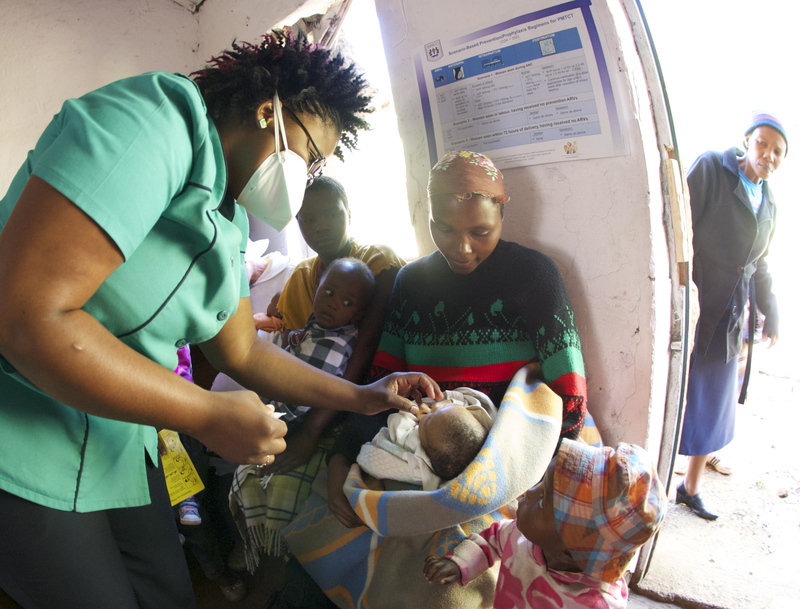 Curiously, Lesotho’s new ranking is not because the infection rate has risen.